Autism is a rapidly growing problem, affecting 1 in 68 people today. It affects some people more than others, hence the use of the term “autism spectrum.” Autism and ASD have a “cousin” called Asperger’s syndrome. All of these conditions have several features in common, resulting in problems with social situations, communication, perseveration on thoughts or tasks, issues with expressive or receptive communication verbally or with body language, anxiety or becoming overstimulated/overwhelmed and sometimes self-harming. These are viewed as developmental neurologic problems with some genetic/inherited component. It has been found that the human microbiome plays a critical role in assisting the developing brain. Yes, that’s right, no typographic error!-symbiotic bacteria help build the human brain. If they are not present in sufficient numbers and correct species, functional imbalances can result-problems such as autism. 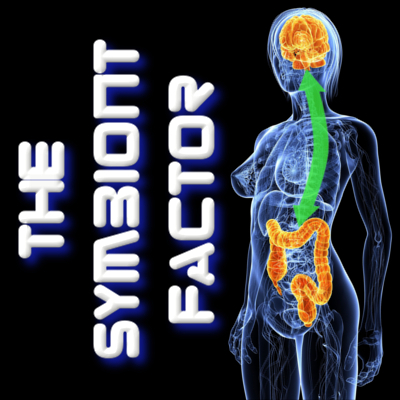 The symbiotic bacteria not only help build the brain, but also to run it properly and keep it tuned up for optimum function. The details, pulled from several research studies, are quite specific. The study of the microbiome has progressed so exponentially in the last few years that some of these conclusions can seem very surprising at times. During the first five years of life, the human brain is a firestorm of remodeling activity, with neurons being pared off if not needed and others branching out to form new synapses. This is the time of the most dramatic plasticity, where the brain learns how to control the body and form intelligence, personality and emotional response. Early damage to the resident microbiome, that population of a trillion-member bacterial colony that runs things from behind the scenes, results in a loss of proper brain development. Some of this damage also results from by-products produced by the non-beneficial bacteria that take up residence in the gut if beneficial bacteria are not present (Propionate, for example, that is in much higher concentrations in autistic individuals and has been implicated in autistic dysfunctions at higher levels). Damage is also caused by loss of immune system control (one of the other systems partly governed by bacteria). 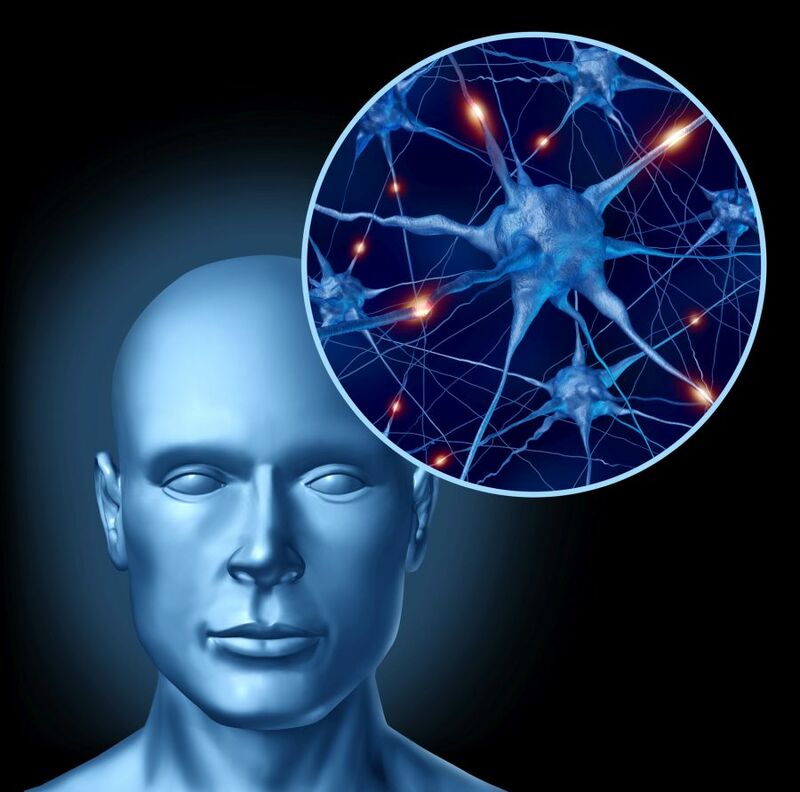 Without the symbiont bacteria monitoring and programming the immune system, it can cause an inflammatory response that damages the brain, or even an autoimmune response that targets the brain. This immune dysfunction and resultant neuroinflammation is thought to be one of the causative mechanisms behind autism. Another factor causing autism/asd is a problem with forming serotonin (normally the pleasant/feelgood/happy reward neurotransmitter). Serotonin is made from tryptophan, through conversion to 5-HTP and DHEA-s. In an autistic person, the conversion takes a “left turn at Albequerque” and produces cortisol. This is a bad outcome, as cortisol is toxic to brain cells in this scenario and contributes to the damage from neuroinflammation. Part of why the conversion fails turns out to be microbiome related, as research shows that an absent microbiome causes accumulation of tryptophan and 5-htp and lowered levels of serotonin. Another way the microbiome is implicated is the neurotransmitter GABA. This neurotransmitter is inhibitory and is used in the brain to block out/filter stimulations. When it fails, a normal environment is overwhelmingly stimulating to an ASD sufferer, resulting in stress/anxiety or a behavior such as self-harm (cutting, for example) that helps to block out some of the overstimulation with a simpler stimulation such as pain. In this mechanism, pain brings relief! The microbiome modulates GABA receptor activation in a site-specific manner, such that GABA receptors work more in some parts of the brain and less in others. This permits a type of partial gating of activity through control of receptor activation! The net result is reduced stress and anxiety-two of the very things that autism sufferers experience the most when placed in social situations. Researchers have found that genetics play a role in autism, with some children having a genetic predisposition to the condition. The catch is that genetics are variable; gene sequences can be activated or suppressed through a process called epigenetics. The tremendous genetic resources of the microbiome (estimates are from 100-1000 times the number of genes as there are human genes) indicate that the microbiome is an epigenetic entity itself. Certainly the microbiome plays a role in human epigenetics, with the ability to “turn on” certain gene sequences and cause their expression. It is probable that not every child who is genetically prone to autism will actually express the disease due to this process. If the microbiome is imbalanced and damaged, the genes can more easily be expressed. The mechanisms described show that an imbalanced microbiome early in life is a major risk factor for autism, and furthermore that microbiome imbalances later in life perpetuate the symptoms of the condition. Our modern society has inadvertently created a multi-front assault on the human microbiome through the use of antibiotics, herbicides such as RoundUp, pollution, Caesarian childbirth, interrupted or absent breastfeeding, chlorinated drinking water, sugar-laden foods, and a myriad of harmful chemicals in our food. The demise of the microbiome opens a Pandora’s box of disease possibilities as the body’s immune, endocrine, and digestive systems function in an uncoordinated and destructive manner. This entry was posted in Uncategorized and tagged asd, asperger's, autism, autoimmune, bacteria, behavior, diet, gut, inflammation, microbiome, microbiota, neurology, neurotransmitter, nutrition, spectrum, symbiont, symbiosis, symbiotic, vaccines, vegan on April 8, 2014 by Dr. Richard Matthews.